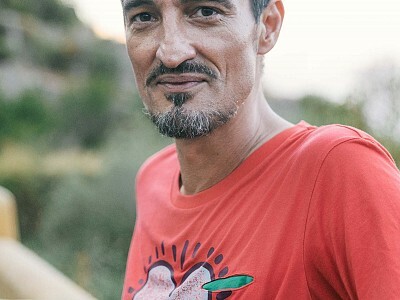 Pippi has been considered a true pioneer DJ in the Balearic Islands and is one of the legendary founders of the Ibiza House-Music culture remaining a worldwide sought-after Balearic Sound DJ. 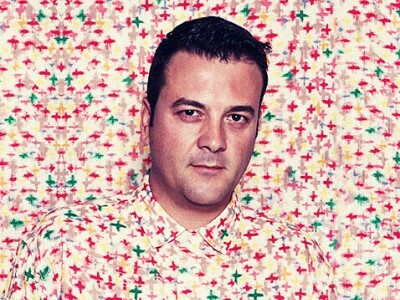 As a resident DJ at the famous PACHA in Ibiza, he has been a trendsetter ever since 1984. His unique performances continue creating the celebrated Nightlife-fashion of Ibiza - just as during legendary times at the biggest nightclub of the world, the KU (now called Privilege). 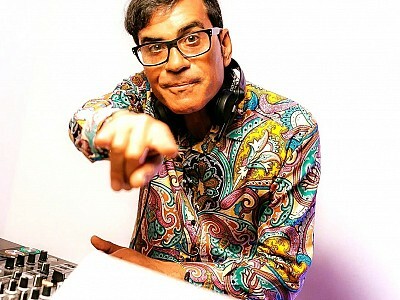 DJ Pippi is not only a sound genius, but also regularly produces Ibiza-House-Tracks and Mix-CDs being released with his proper label Aluminum Records, among others. 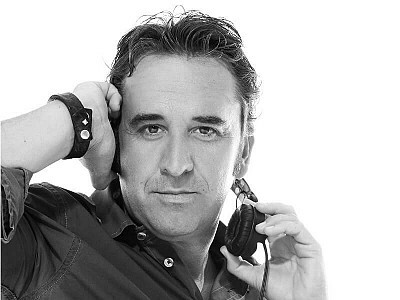 With his 1994 hit 'I Luv U' from 'The Originals’ he achieved everlasting fame in Ibiza House Music's history and has significantly contributed to the true spirit of Ibiza Music! 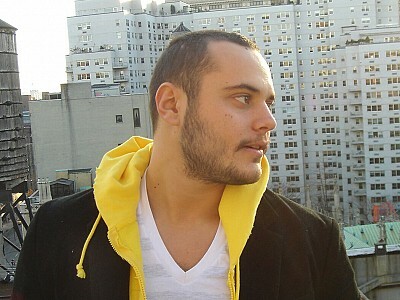 DJ Pippi created outstanding remixes and productions with extraordinary musicians like Friedrich Gulda, Mike Oldfield, Enrique Iglesias, Kenneth Bager, Robert Owens, Kiko Navarro, Willie Graff, Solarisides, Tuccillo, Timmy Vegas, Jamie Lewis, Fabio Genito and Pierre Ravan Musicians & producers. DJ Pippi was on the cover of the British DJ Magazine (the so called "Bible" of the international music scene) as a Top of the World Act! During the Ibiza-Summer 2016, DJ Pippi & Willie Graff performed together at their seventh successful season with the Luxury Friday's Residency's @ Funky Room at PACHA Ibiza. In 2017, DJ Pippi will present his work once again internationally with his winning Balearic beats at the NOH-Club and the Defected event series "Glitterbox" (as in 2016 at the Space Club in Ibiza and Ministry of Sound in London) and truely rock the "Magic Island" of Ibiza! 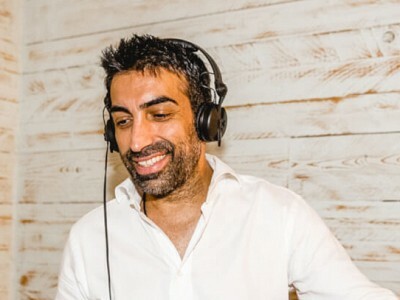 He is the creator of the legendary CD compilation series such as Undiscovered Ibiza, DJ Pippi presents a Touch of Class and thus is one of the driving forces for the famous Ibiza-Lounge-Sound, which in the 90s originated the Café del Mar compilation series enchanting people all over the globe. In 2017 his solo album Bocadillos Variados has been released worldwide by Music for Dreams. Giuseppe Nuzzo from Apulia, alias DJ Pippi, believes in his spirit: "As a DJ, everyone should take their job seriously, making people move to good music through a whole lifetime! You have to live the art of sound fusion, either fully devoted or not at all. I have offered my heart through "the beauty" of enchanting music. This is my destiny and every event shows me new horizons "!